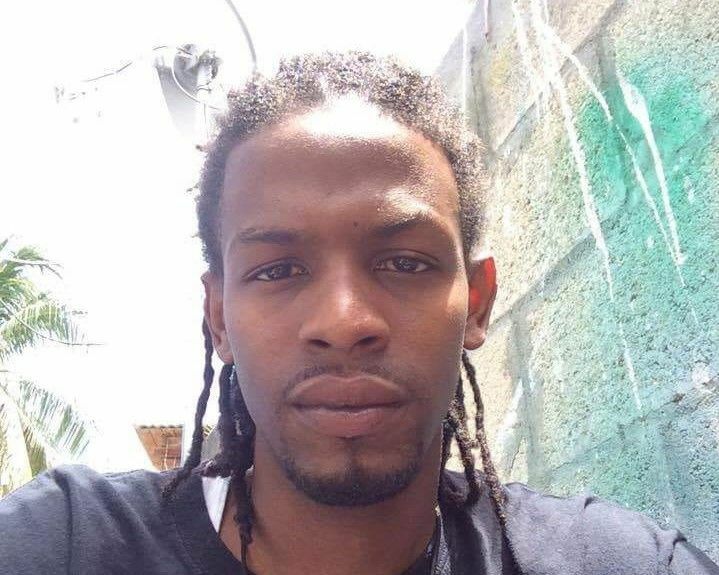 Johnson’s Ghut, resident Sean Martin, was not required to plead when he appeared in the Magistrates’ Court, on Monday, August 27, 2018, charged with the brutal murder of Jerry Castro-Felix, on August 10, 2018. "What I will say is that the Government has given the additional resources to the law enforcement authorities to be better and more equipped, to be able to come to solve crime and I know that they are working steadfastly and I know that they are having positive results," Premier Smith told reporters at his August 29, 2018, rapport. Former Governor to the Virgin Islands (VI) Duncan, had become an unfavourable personality among NDP supporters, when he exercised his constitutional powers, and forced Government to allocate more funding to the RVIPF. He in essence, forced the government to allot $800,000 in additional fund to its budget for the 2017 financial year. Then Governor, Duncan, on March 16, 2017, ordered that over $1.88M of public monies be taken from the Consolidated Fund and decided that the Police, Magistrate’s Court, Attorney General’s Chambers and the Office of the Director of Public Prosecutions be granted these funds. His move was done by imposing direct rule via his constitutional authority under Sec 103 (b). Earlier this year, the United Kingdom (UK) government also donated and additional £1.2 million (US$1.68 million) to the RVIPF to bolster their services and rebuild after the destruction of Hurricane Irma. 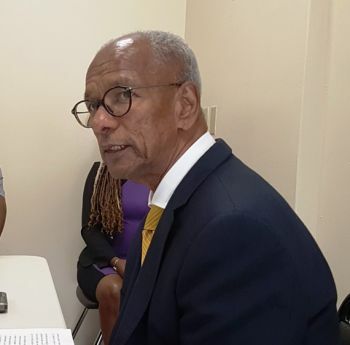 The NDP has for years been accused of not adequately funding the RVIPF despite repeated calls from sections of society, including political aspirant Mr Julian Willock, who has also proposed that a National Security Advisor be brought on board. Castro-Felix died on the spot, after he was shot from behind. The RVIPF cracked the case using Closed Circuit Television (CCTV) evidence, in addition to the cooperation of persons in the Purcell Community—where the murder took place. 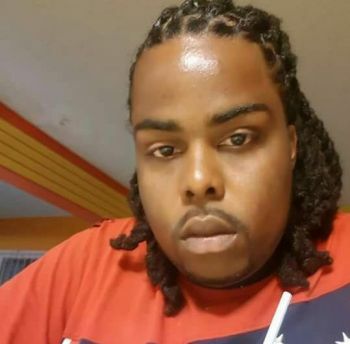 Prosecutors told the court, that included in the ‘hard evidence’ is the fact the accused was witnessed in the vicinity shortly before the shooting, clad in a different attire than what he was seen leaving the area, shortly after the shooting. Martin told the investigating team that he was at his girlfriend at the time of the shooting but family members did not corroborate his version and instead had a different story to tell the RVIPF investigating ranks. He has since been remanded to Her Majesty’s Prison and is to return to court on September 21, 2018. But he still remains a “coward” for not cleaning up the place of alleged “corruption.” Follow the money. another reason why the NDP must go! Spoken Words- The world is yours. Focus on yourselves and stop trying to scheme others, cause once you get your awareness you can start to awake others. Stop running from yourselves and take up your Thrones and don’t allow those unwanted entities to take up your home – cause those type of entities make for cold-stone Demons. I never claimed to be a street thug intellectual entity, today I hold a PhD- and our people labeled me someone crazy. My post is in PURE LOVE for country- for we the ones who will drop the TRUTH. Clean-up your acts Our Virgin Islands Youths- WITH PURE LOVE OVA EVIL. Educate yourselves my youths. He should have ordered an inquiry into the PP. Everything would have been made transparent. Up to now we do not know how the money was spent. This man was a 7 Devil whoobia. Wow, imagine a cold blooded murderer working in a bank as a bank teller. U can never know who is who these days..
Let talk about the murder ! This gruesome crime!!! Bank teller.! If it was someone from down the island,you would be reading all sorts of comments on here ! Smh!